Click here Registration is OPEN! 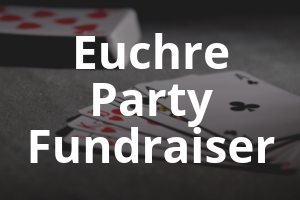 Join us for a Euchre Party Fundraiser for our Compassion Kids in Ecuador! All proceeds from the night will go directly to our kids.